COTC has regional flatbed truck driving job opportunities available for experienced CDL Class A drivers. We require a clean MVR and verifiable, driving experience. 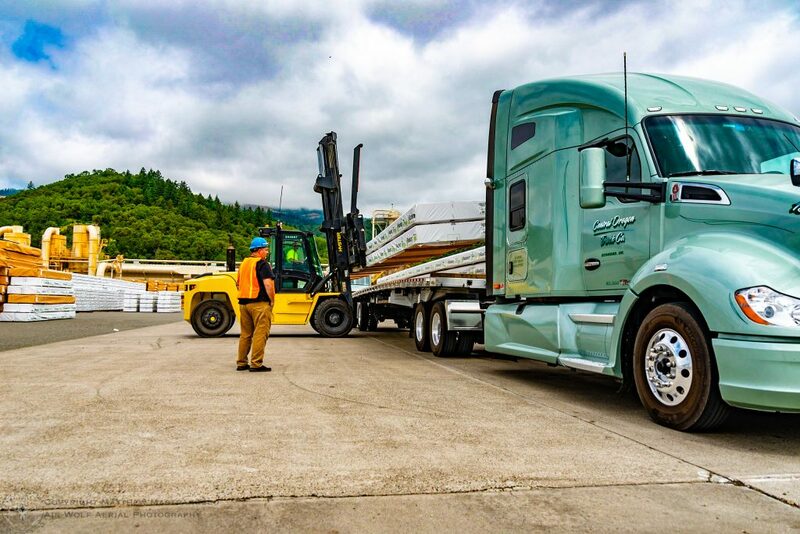 No flatbed experience, no problem, we will teach you to flatbed! We hire from all 48 States and will get you home! Regional lanes include 11 Western, PNW Quad Fleet, and I-5 Corridor. Not only do we offer the top pay and benefits in the industry. We have been recognized as the best workplace for North American truck drivers. COTC drivers have nominated us a Best Fleet to Drive For and we were voted to the Top 20 for five consecutive years. We won the 2018 Best Fleets to Drive For Best Overall Fleet for Small Carrier! Nationwide Medical, Dental, Vision at Paid for by COTC. $0 Premium Cost for YOU and your FAMILY. professional to get a rate quote suited to your needs. © 2019 - Central Oregon Truck Company. All rights reserved. Website Design by Savy Agency.